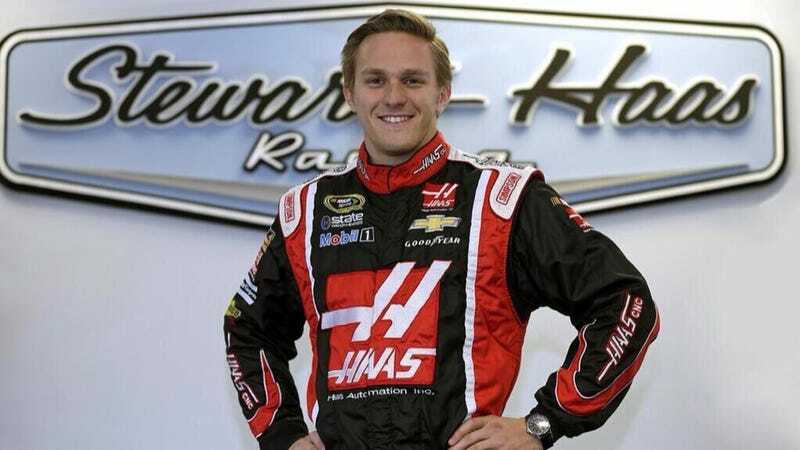 On the outside chance that Kurt Busch misses his chance to race at the Coca-Cola 600 because he's racing in the Indy 500, it'll fall to our own Parker Kligerman to fill in for him. He's in the comments so ask about it. Parker is, of course, ride-less for the moment after the implosion of the Swan Racing team. Busch says he's "confident" in Parker's skill and, you know, he's roughly the same size because they "don't want to have to adjust seats or pedal positions inside the racecar."